As a landscape design company we offer a full range of landscape design consultation services, from “on-site” design to fully rendered, “to scale” master plans. The first step is for our landscape designers to clarify and fully understand the client’s landscaping desires and needs. We can also give you landscape design ideas. In certain cases, proposed solutions and estimated budgets can be identified through a simple consultation. When the scope of landscaping work is more involved, field sketches with identification of goals, options, and fail points is often beneficial. 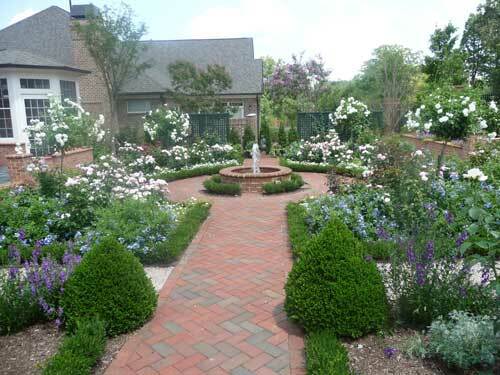 When a client’s needs dictate a more extensive landscape design process, we offer all of the services required to produce a master plan that will capture all of the existing criteria as well as the new facets of the design. We present our landscaping bids in a detailed, sequential fashion so that clients can easily track the progress of their project. Knowing what money has been spent and what tasks have been completed adds comfort and security during the installation process. Having your personalized landscape design installed will improve your home’s value and enrich your living environment. As your landscape matures, this investment will continue to increase the value of your property.